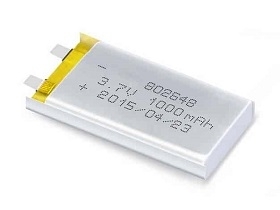 Lithium Ion Polymer Cell has the highest power density of any rechargeable battery chemistry, It is very light weight and offers cycle life more than 500, which makes it the perfect power solution for many new design personal electronics . Benzo has the capability to custom design a Lithium polymer battery pack to fit your product’s specific needs. From small single-cell packs to large battery packs, Benzo can design safe and reliable solutions to meet your specifications. Benzo prides itself on using only the highest quality lipo cells to make Lithium polymer battery packs. Only battery cells with long track records of safety and reliability meet the Benzo quality standard.